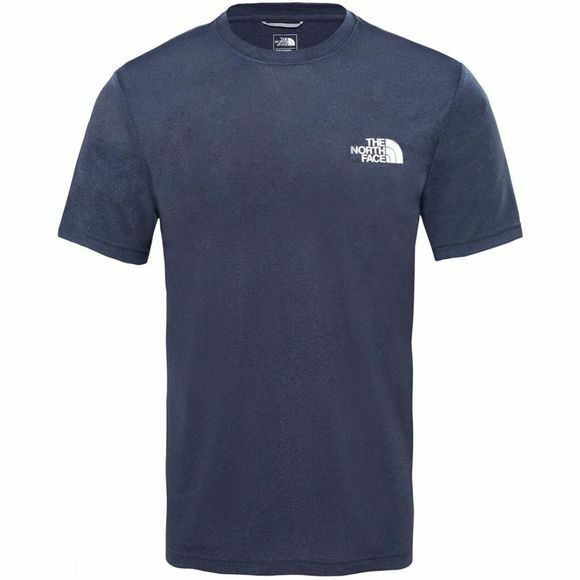 The Men Reaxion Amp Crew T-Shirt from The North Face is a lightweight tee ideal for any intense activity. Made from FlashDry, it handles moisture management with ease and doesn't compromise on comfort so you can make sure you can get the most out of whatever you choose to do. 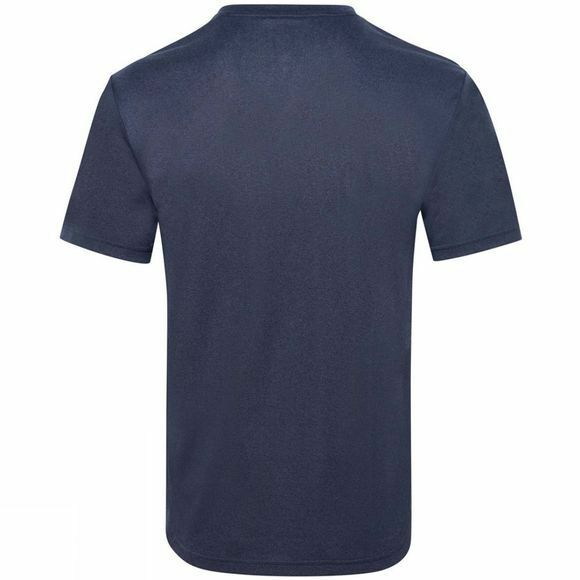 Ideal for the gym or going out for a run, you won't want to workout in anything else again.